Andrew Butler is a senior at Lakes Community High School. This is his first year on the Talon Times staff. He has a deep interest in writing and has submitted some of his works to Mosaic, the school’s literary magazine. 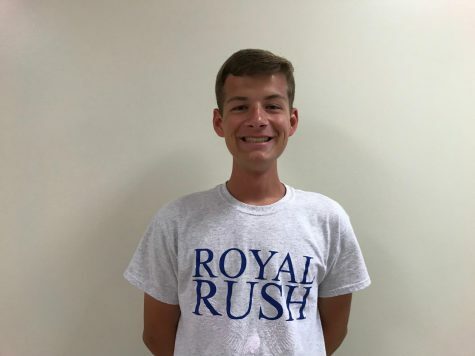 At Lakes, Andrew is currently involved in National Honor Society and competes on the boys tennis team and manages for the girls tennis team. When he is not playing tennis or writing, he enjoys traveling, watching fail compilations and Masterchef (even though he can’t cook), and hanging out with his family and friends. Follow Andrew on Twitter (@andrewwtbutler) or email him at [email protected] for any inquiries.